Look out for Special Events when this link is live. 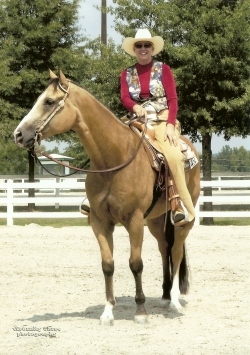 Trail Riding Rentals for Entire Family: We schedule trail rides 7 days a week by appointment. Deposits may be required. Please schedule in advance. Maximum weight limit is 250 pounds. Offered with advance arrangements Ride approximately six hours at a local park. Minimum of two people. Bring your own lunch. Cost: $130 per person. $50 non-refunable deposit to be paid in advance. Hot dog cookout from 4:00 to 7:00 p.m.
A 50% (one half) deposit is required in advance; minimum of eight people required. Offered on Saturday night with riding from 4:00 to 5:30 p.m. and again from 9:00 to 10:00 the next morning. Dinner on Saturday night provided. Cost: $65 per person; $125 per couple. A 50% (one half) deposit is required in advance; minimum of six people required. 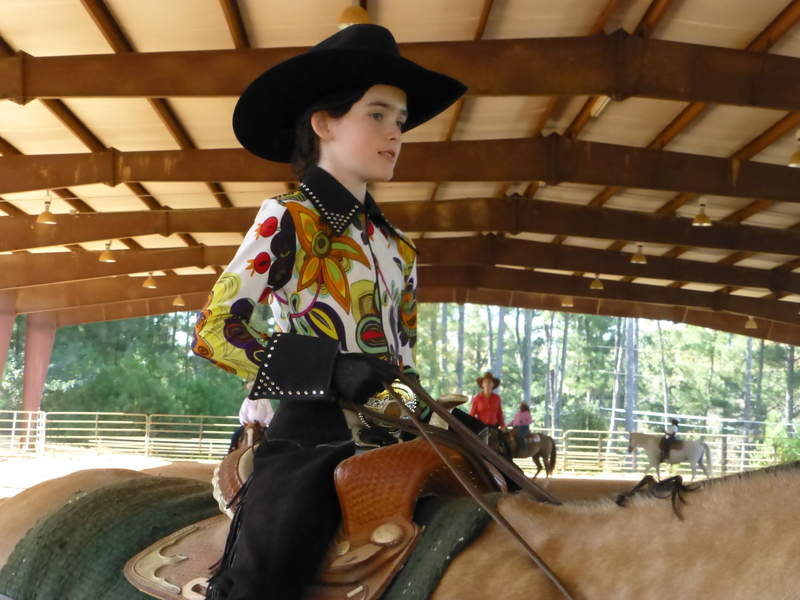 With access to over 100 acres of trails and a rain or shine-available covered arena.